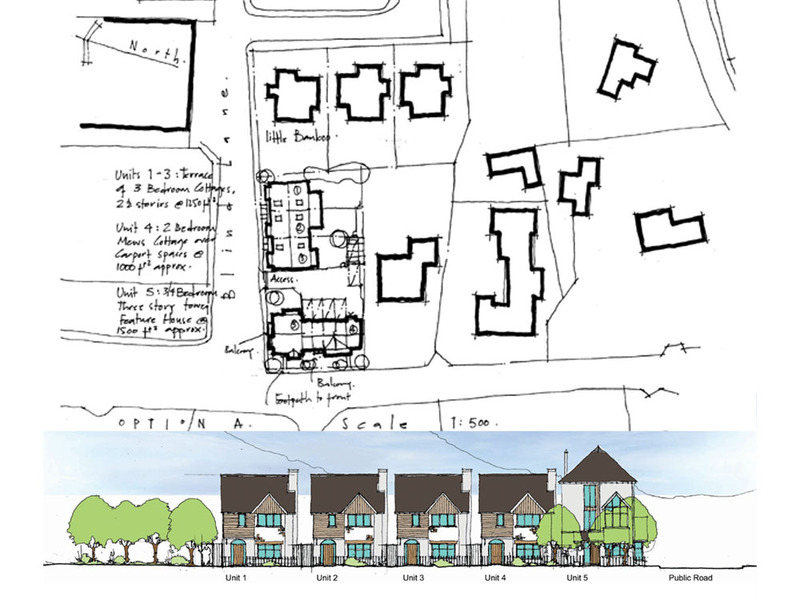 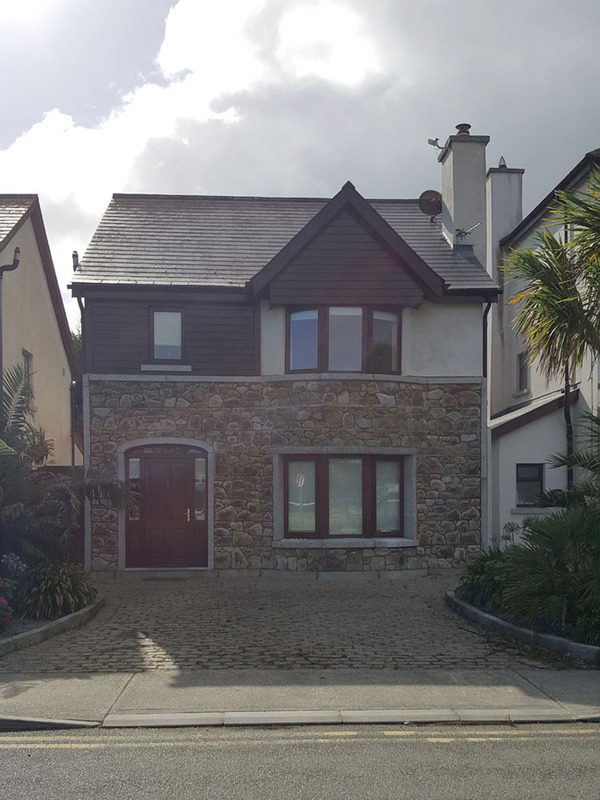 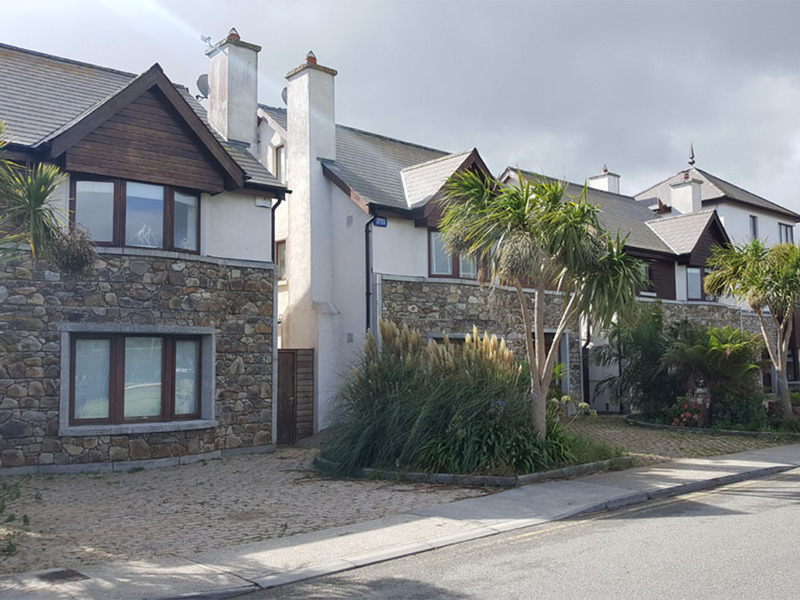 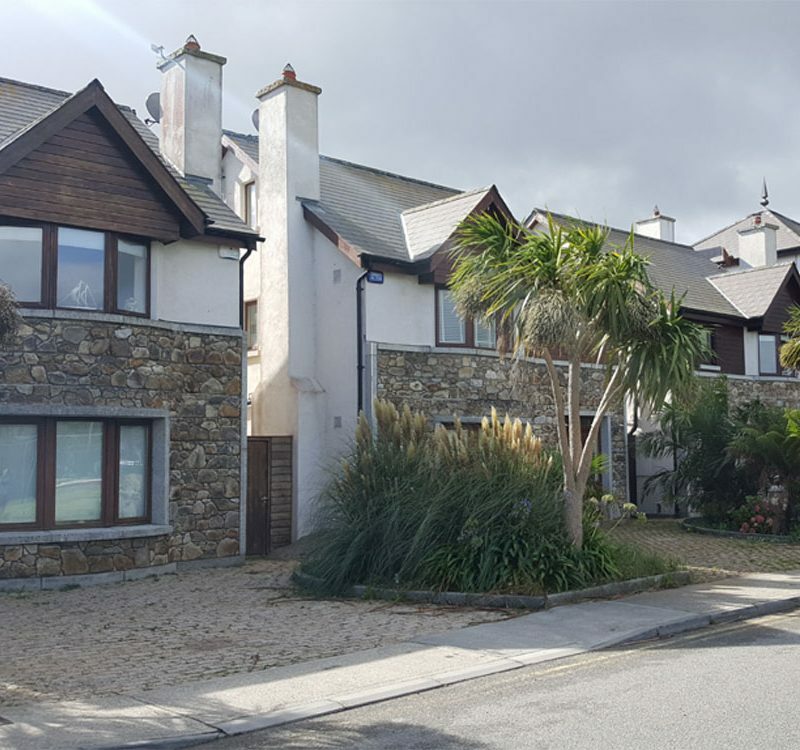 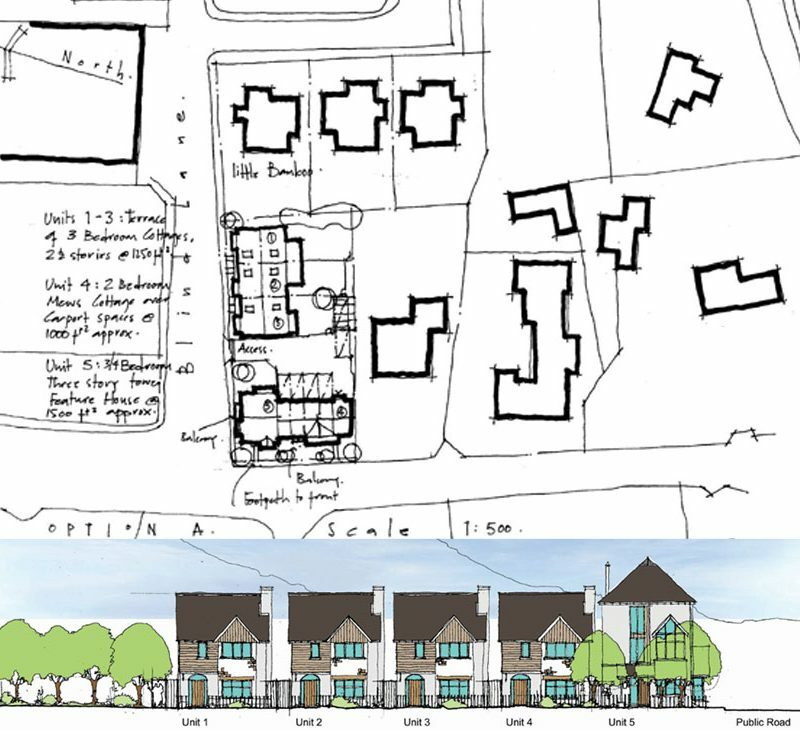 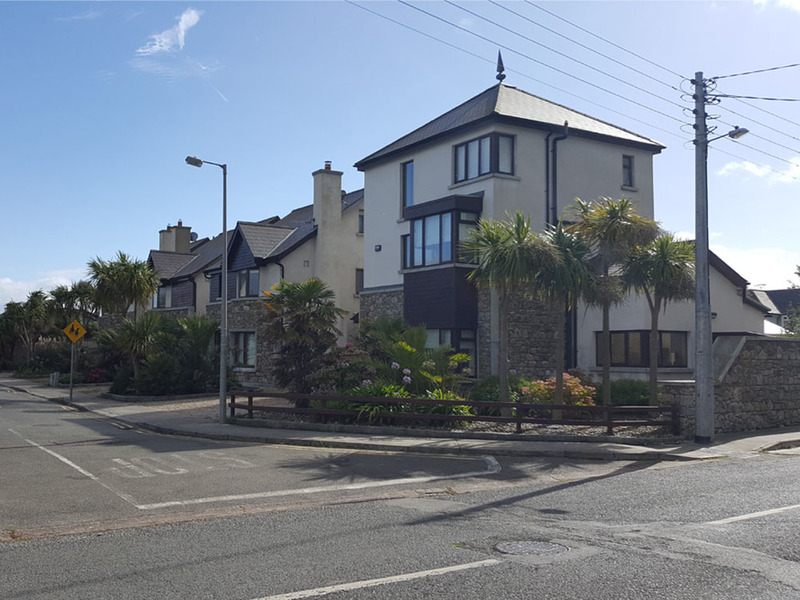 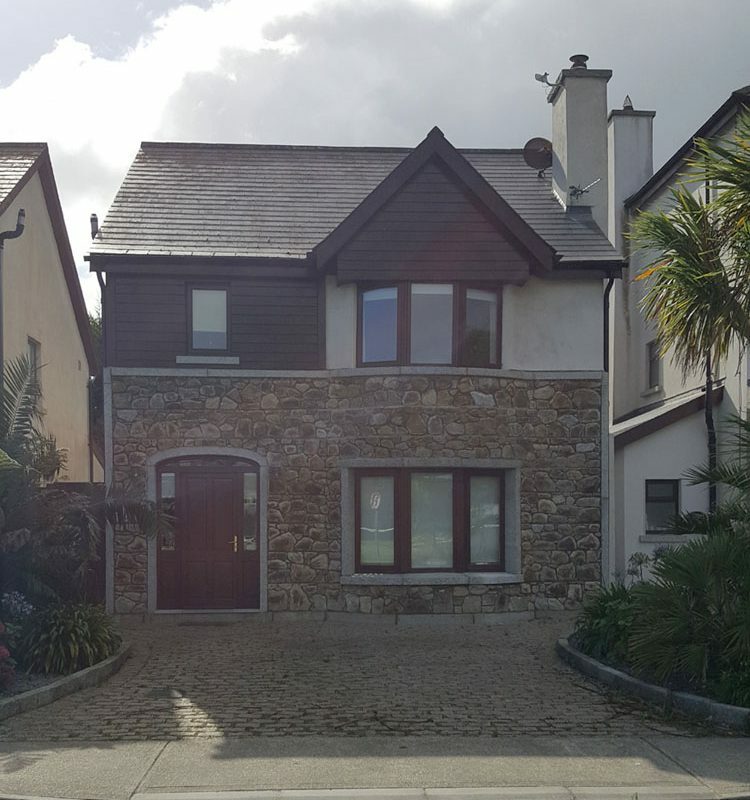 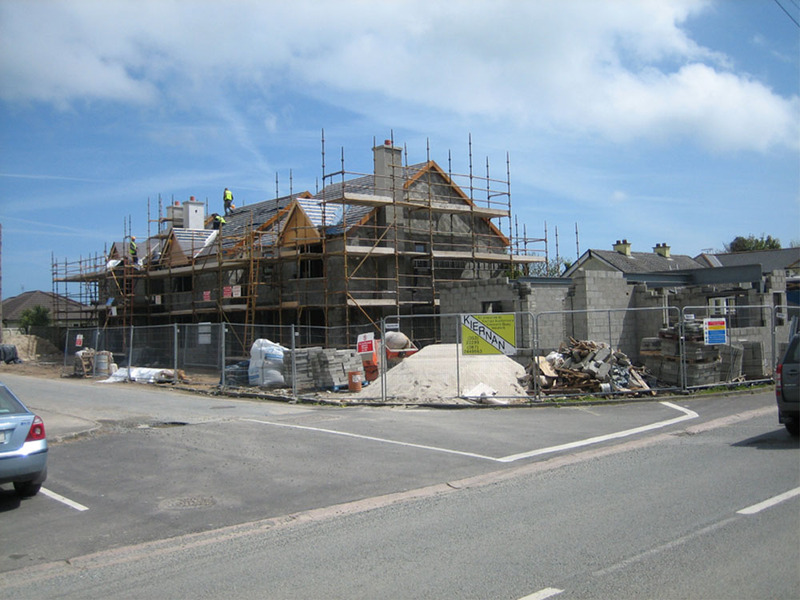 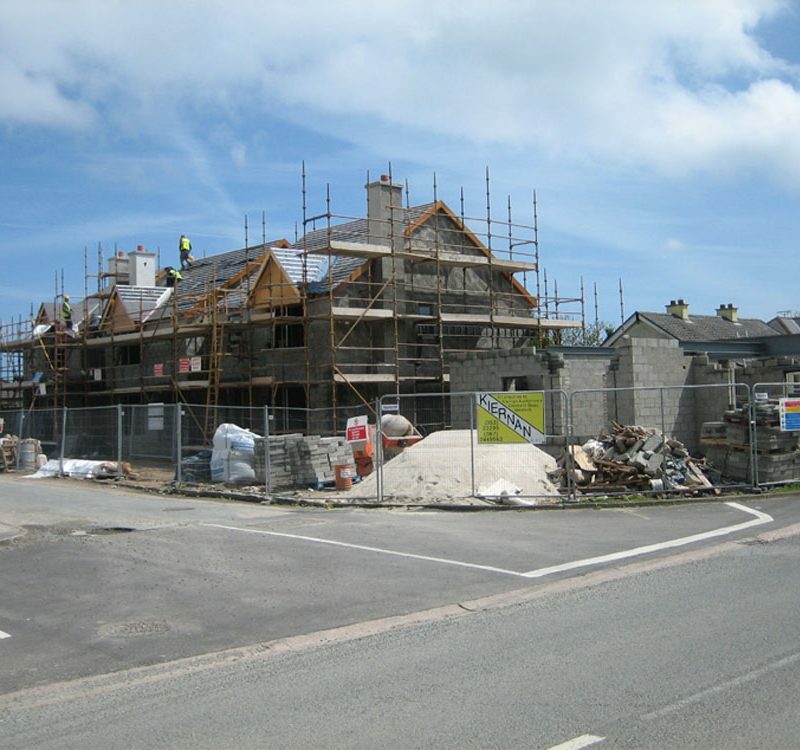 The project brief incorporates a corner site in Rosslare village. 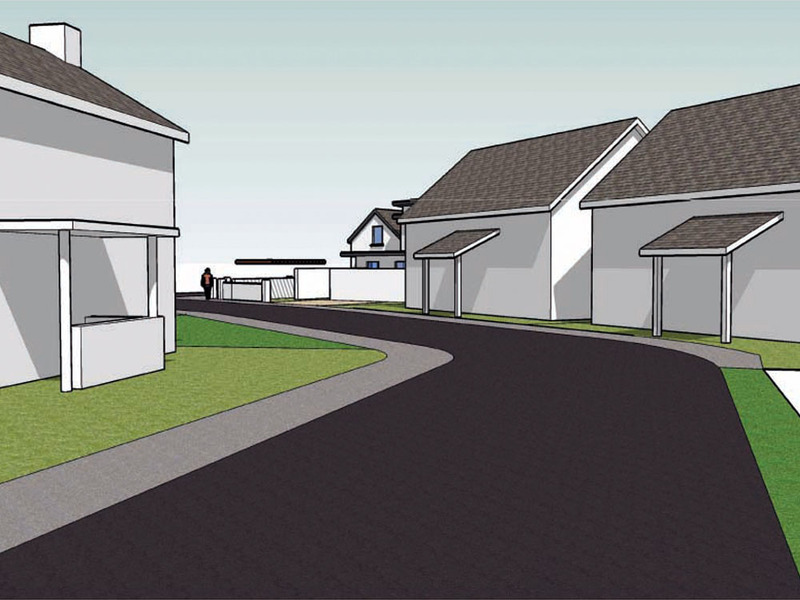 The development consists of 4no. 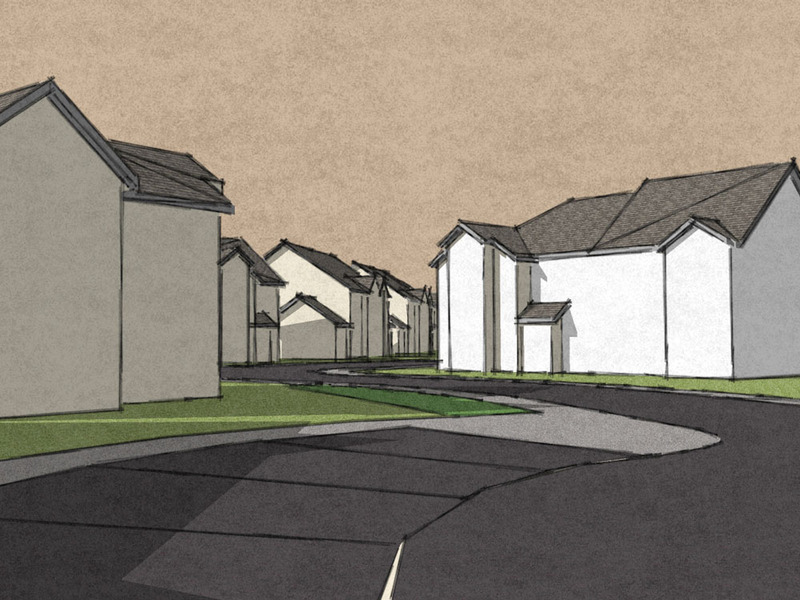 dwellings. 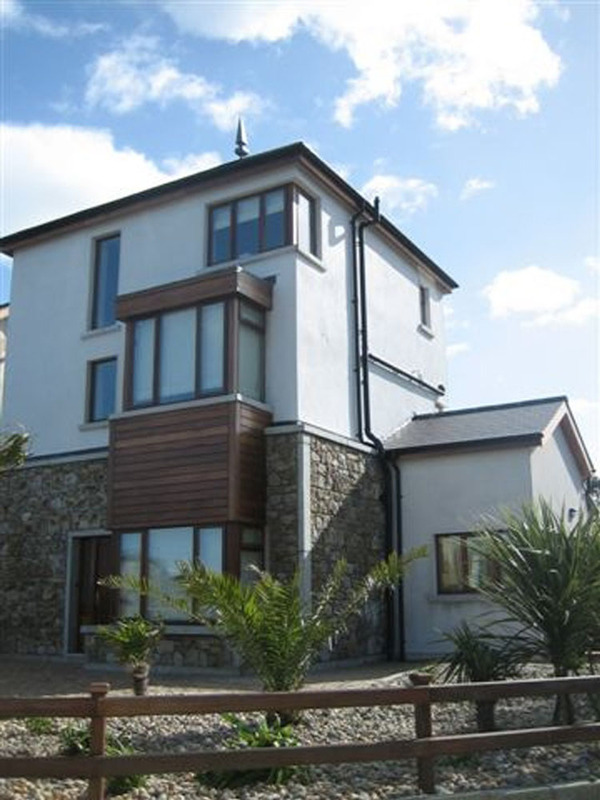 A 3-storey dwelling is situated on the corner site with 3no. 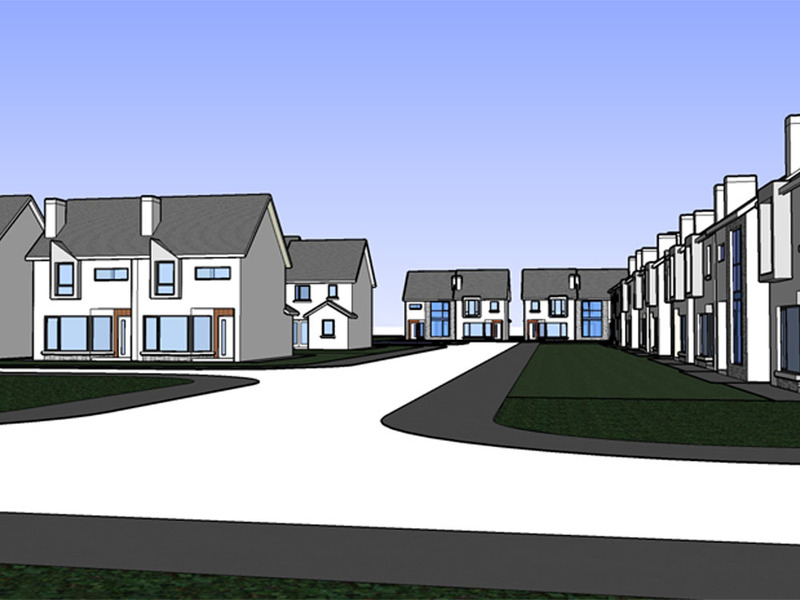 2-storey dwellings adjacent to this. 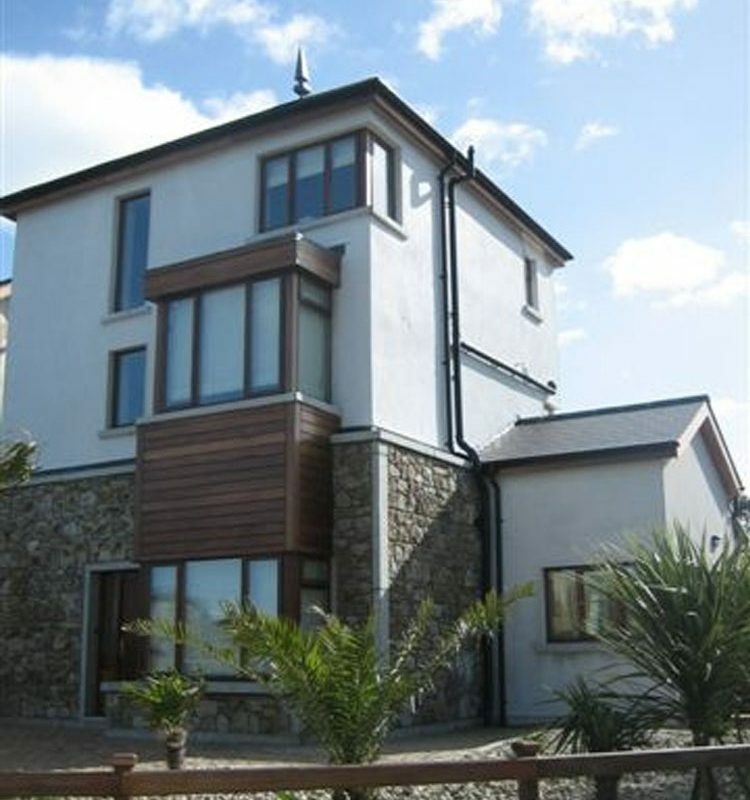 The houses are designed to give the impression of beach houses. 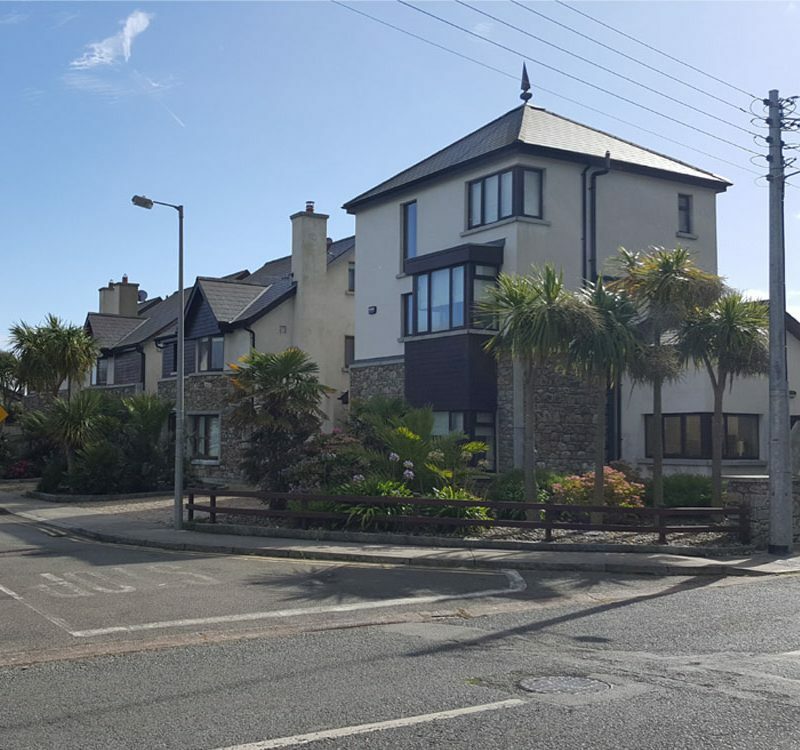 The landscaping to the front of dwellings in conjunction with the materials used emphasise the coastal theme of this small development.